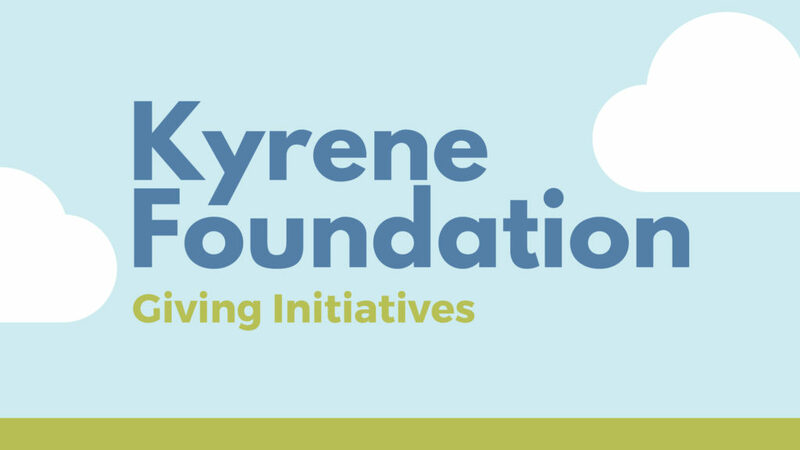 Kyrene Foundation – Making A Difference! the Kyrene community are met. and staff in the Kyrene District. 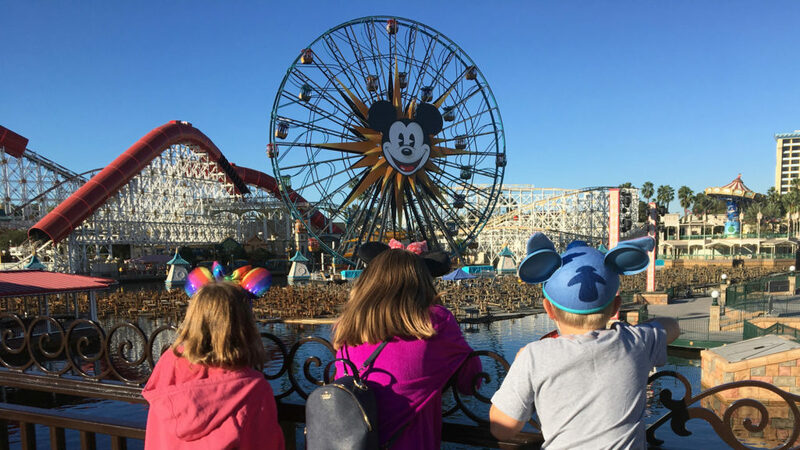 📷 Picture your family on a California Getaway Vacation. Buy an Opportunity Drawing ticket today! If you buy an Opportunity Drawing Ticket from the Kyrene Foundation, this could be you!